Hang on to your sun hats everyone, because it’s almost time for ShrimpFest. This fantastic annual celebration of Hood Canal’s Spot Shrimp (and other local seafood) takes place Memorial Day Weekend. It’s a great excuse to head to the Olympic Peninsula. Bring your belt sander and enter decorated belt sander races (just so you can say you did). Bring a bucket and a shovel, so you can hunt for clams and oysters during low tides (license required). It’s a cute little festival, and always fun. 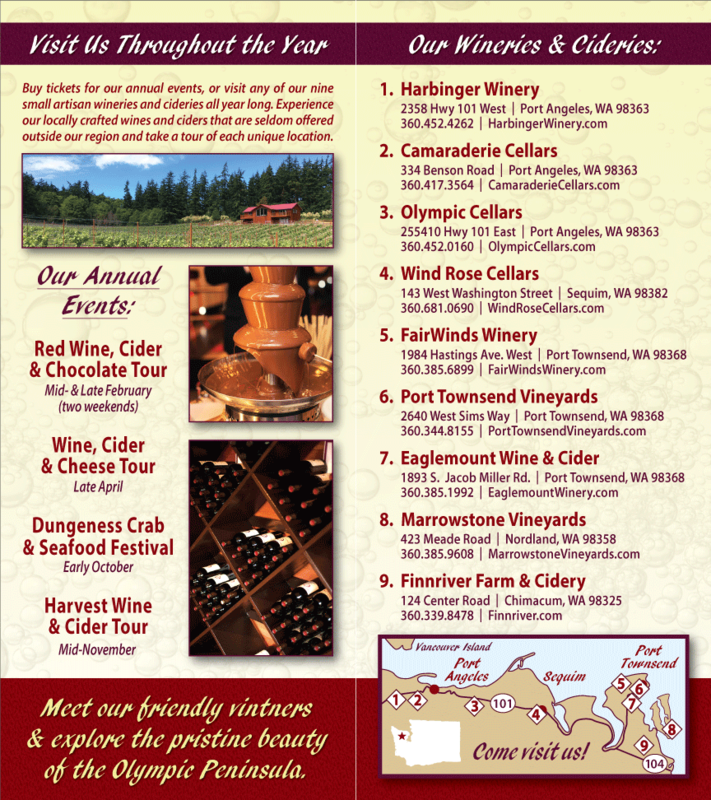 While you are visiting the Olympic Peninsula, why not do a little Washington State wine tasting at Washington wineries? There are two in Port Townsend, and four in the Port Angeles area. Shrimp are good, but they are even better when paired with a refreshing white wine. Ask the vintners which of their wines would best accompany shrimp (there is a good chance they have done some research on the matter).